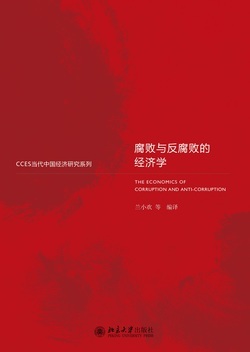 An edited volume of twelve articles on the economics of corruption and anti-corruption. 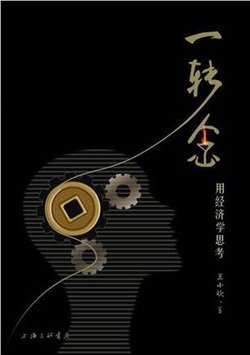 A bestseller on Amazon.cn., this book explains some recent economics research in Chinese context. For more comments and book reviews, see Douban (豆瓣).